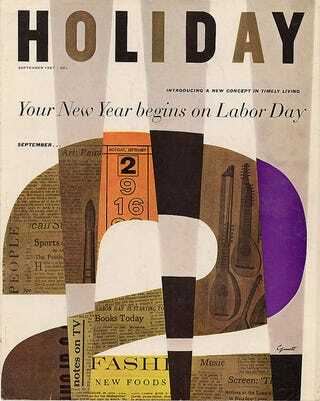 Take a look at this archive of Holiday magazine. A fun site for sure. And while you're at it, check out some of the magazine's covers over at Letterology.